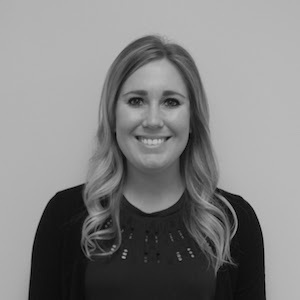 Katie Duffy joined Market Street Wealth Management in August 2014. Since joining Market Street Katie has played a pivotal role in the day to day workings of our firm. Katie is the first person you will see when visiting our office, and answers each call in an effort to quickly and conveniently help the clients of Market Street Wealth Management. Katie also plays a large role in Market Street Wealth Management’s informational seminars by coordinating and planning these events. Katie is a 2013 graduate of West Chester University, with a Bachelor’s degree in Psychology. When Katie is not in the office, you can find her traveling to her hometown, Altoona Pennsylvania visiting family and friends.